Brown University in Providence, Rhode Island offers many options as a wedding ceremony venue as well as a wedding reception venue. Manning Chapel shows off Greco-Revival architecture with large Doric columns in the front of the building. It’s a wonderful place for portraits. 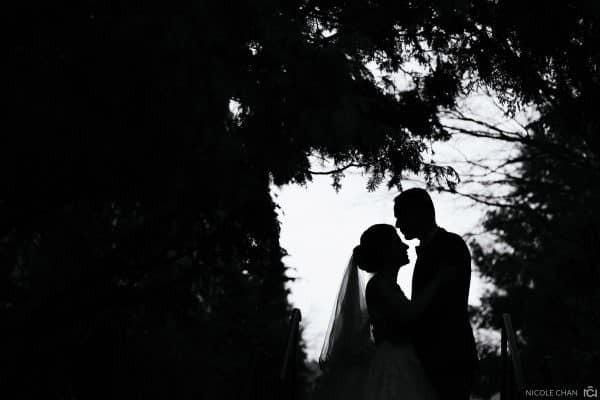 A short walk leads us to the Brown Faculty Club, which is connected to the Gardens behind the Club – another beautiful location for family formal portraits and bride and groom portraits.